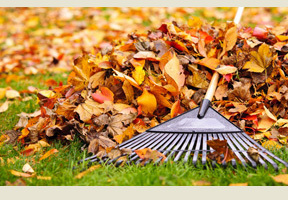 Hey, you’ve got better things to do this fall than spend your precious free time cleaning up your yard. 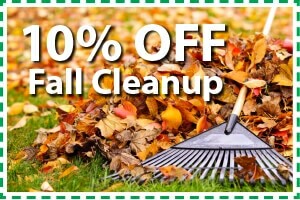 That’s why Rock Solid is offering you 10% off fall cleanup. Call us to schedule now and ENJOY your autumn for a change!